The fellowship is named in honor of Nirupama Chatterjee, who lived through India’s independence in 1947 and the opening of India’s economy in the early 1990s. Despite her reverence for tradition, Mrs. Chatterjee was very much a modern, forward-looking woman. She insisted that her three daughters have as much access to education as her three sons, and when several of her children immigrated to the United States, she was able to bridge the two cultures. Until her death in 1998, she remained open to a new world and excited by its possibilities. This fellowship honors her enduring spirit. 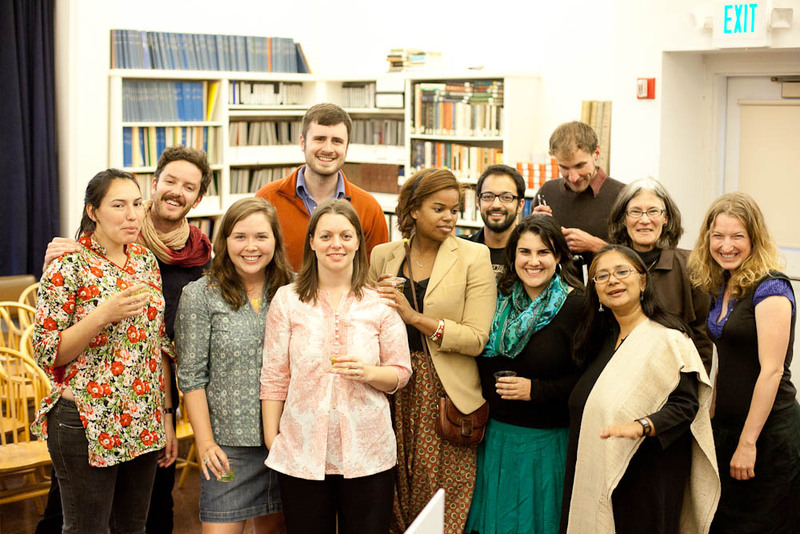 In 2012 Samar Halarnkar was a Nirupama Chatterjee Teaching Fellow in the spring semester at Berkeley’s Graduate School of Journalism, where he taught a course about reporting on India. Halarnkar is Contributing Editor for the Hindustan Times, a leading English daily, and Mint, a leading business newspaper, in India. He is also an occasional contributor to Newsweek magazine. Apart from reporting on internal conflict, poverty, science and nationalism, he heads a team of reporters working on a long-running editorial project related to hunger and reform. He also writes three columns: on emerging India; on science and technology; and one on creative cooking called Our Daily Bread. A journalist for 22 years, Halarnkar holds a bachelor’s degree in commerce and economics from Bangalore University and a master’s degree in journalism from the University of Missouri-Columbia. He has been a fellow at the American Society for Microbiology and The Energy and Resources Institute, New Delhi. He is the author of “Under the Rain Tree,” a chronicle of India’s Internet revolution. In 2010 Nupur Basu was a Nirupama Chatterjee Teaching Fellow for the spring term at the UC Berkeley Graduate School of Journalism. She taught a course called “International Reporting : India.” She is an independent journalist, award-winning documentary film maker and media educator from India . 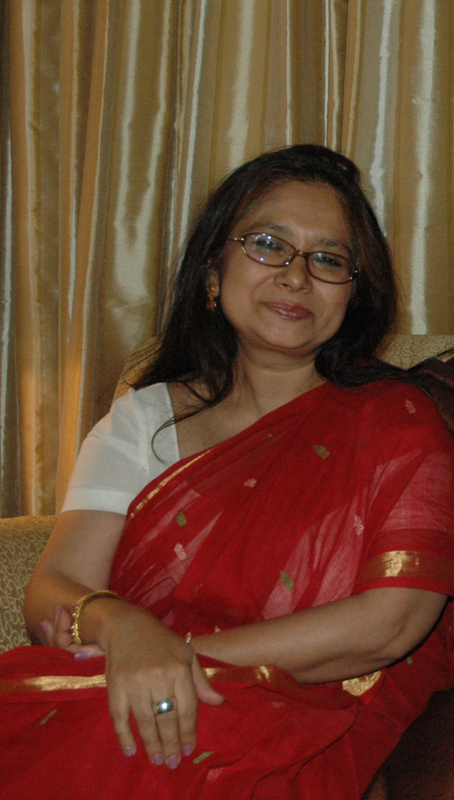 Her longest stint in print was with India’s leading national daily, Indian Express (1982 to 1991), India Abroad (1991 to 1994) and in television, wih New Delhi Television (NDTV) (from 1994 to 2006) working as the Senior Editor. For the last three decades Basu has worked in both print and television journalism and reported and filmed extensively from different regions in the world like India, UK, Uganda, Switzerland, South Africa, Spain, Pakistan, Sri Lanka, Nepal and Bangladesh. In October 2011, the tenth anniversary of the NATO troop deployment, she wrote op-ed columns out of Kabul, Afghanistan. Basu has reported extensively on politics, development , gender, child rights, issues of livelihood,hunger, health,environment and technology in print ,television and documentary films. Presently an Associate Fellow at the National Institute of Advanced Studies (NIAS) at Bangalore, Basu is also on the Board of Panos, London and on the executive committee of the Delhi based, Media Foundation. In 2008 P. Sainath was a Nirupama Chatterjee Teaching Fellow at the UC Berkeley Graduate School of Journalism for the fall semester. Sainath is the rural affairs editor for The Hindu newspaper, and he has written extensively on farmer suicides and other issues affecting agriculture, as well as hunger and poverty in India. Sainath is also the author of the book “Everybody Loves a Good Drought,” which tells stories from the poorest districts of India. 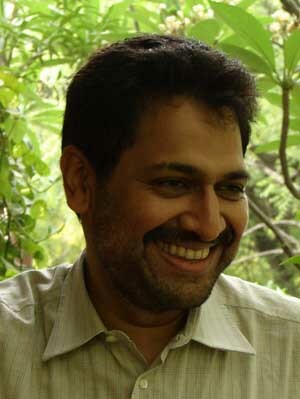 He has received close to 40 other national and international journalism awards and fellowships in 30 years as a journalist, including the Amnesty International global award for human rights journalism in 2000, the PUCL Human Rights Journalism Award, and the Ramon Magsaysay Award in the category of Journalism, Literature and Creative Communication Arts in 2007. In June 2006 Sainath won the Judges’ prize for the Harry Chapin Media Awards for his series in The Hindu about the ongoing agrarian crisis in Vidharbha and other areas. In 2007 Siddharth Varadarajan was a Nirupama Chatterjee Teaching Fellow at the UC Berkeley Graduate School of Journalism. Varadarajan is the editor of The Hindu newspaper. Before joining The Hindu in 2004 as deputy editor, he wrote for The Times of India and taught economics at New York University for several years. In 2006 Parvathi Menon was a Nirupama Chatterjee Teaching Fellow at the UC Berkeley Graduate School of Journalism. Menon is Bangalore bureau chief for The Hindu newspaper. In 2003 Raj Kamal Jha was the first Nirupama Chatterjee Teaching Fellow at the UC Berkeley Graduate School of Journalism. 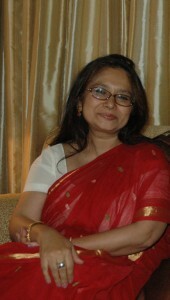 Jha is managing editor at The Indian Express, a well-known English newspaper based in New Delhi. Jha attented the University of Southern California, and graduated with a master’s in journalism in 1990. Four years after graduating, Jha returned to India to take a job with The Statesman, an English daily newspaper based in Calcutta. He also worked briefly for India Today before accepting the job as deputy editor for The Indian Express in 1996.